Photo courtesy of Fun Fore All. 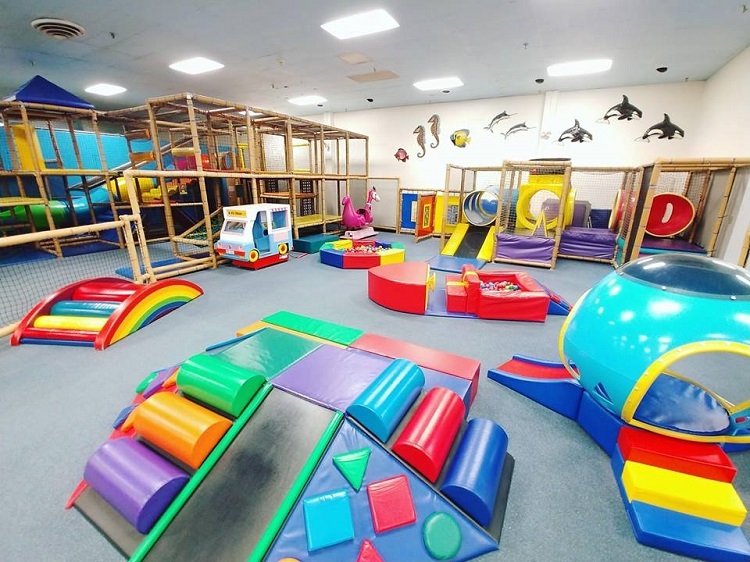 When it’s too cold or too wet to spend time outside, visit one of these indoor play spaces where kids (and in some cases adults, too) can burn lots of energy with a range of fun activities. With all these great spots, it will be a lot easier to keep active this winter, no matter what the weather. 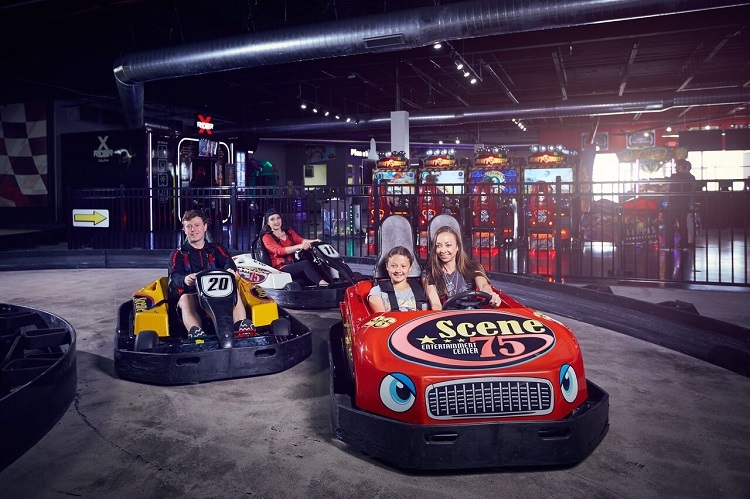 Ohio-based Scene75 just opened a 90,000-square-foot location in the Edgewood Towne Centre. 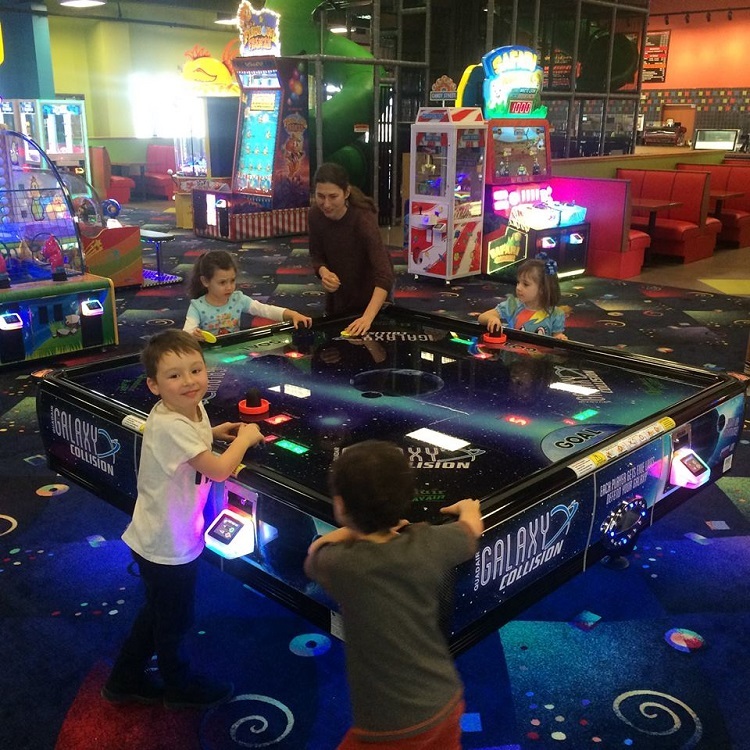 The largest entertainment facility in Western Pennsylvania boasts more than 120 arcade games, an indoor go-kart track, a two-story laser tag course and a bounce arena for kids 12 and under. 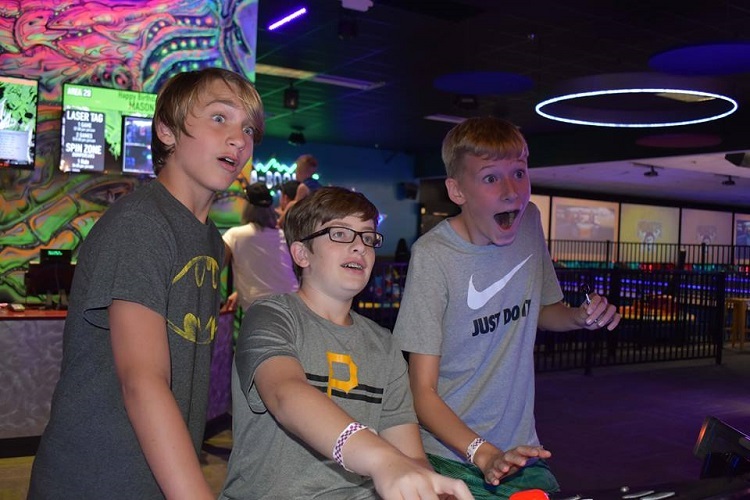 There’s more: 18 holes of black light miniature golf, a duckpin bowling alley, a virtual reality experience, spin zone bumper cars, a 4D theater, a bank heist-inspired laser maze, a prize alley and a full-service bar that seats 70. At Kidzville, children enter a world of imagination that’s just their size. 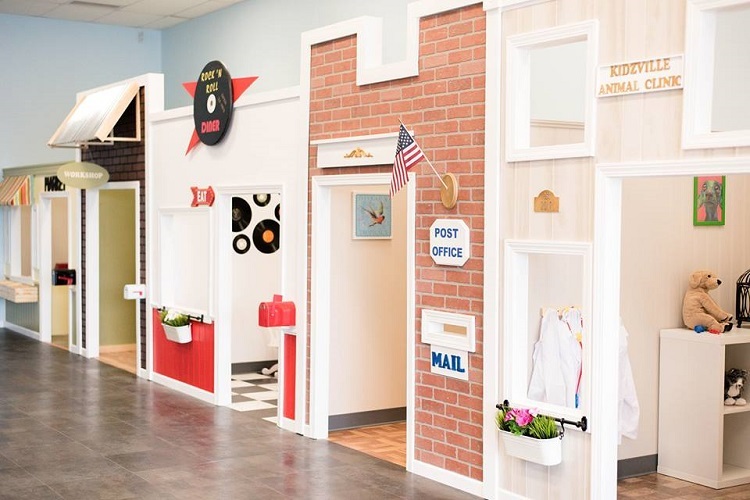 The technology-free space features a village made up of eight customized and furnished playhouses, including a salon, library, post office and animal clinic. 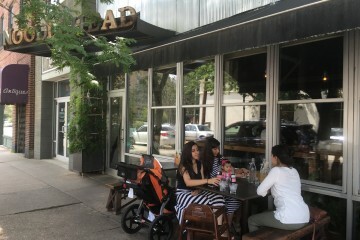 While their tots make-believe, real-life grownups can take advantage of the specialty coffee bar and free Wi-Fi. Photo courtesy of The Landing. The Landing isn’t just a place for kids, it’s a community center for all ages. Located near the airport, the hangar-sized facility has enough room for multiple sports teams to run wild. In addition to the soccer field, there’s a gymnasium, state-of-the-art auditorium, meeting rooms, a café and Foamnasium filled with soft play materials for accident-prone little ones. Photo courtesy of Fun Slides Carpet Skatepark. If your kids constantly scoot through your house in their sock feet, they’ll get a kick out of Fun Slides. 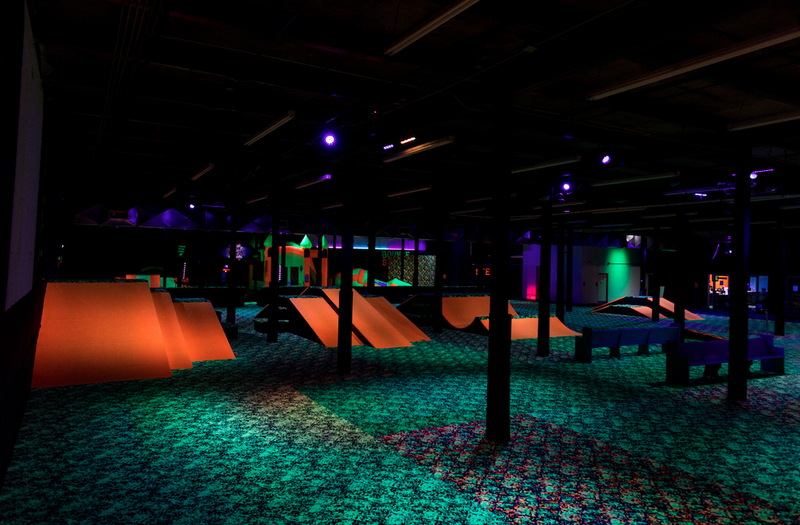 Visitors to the venue will glow under the black light as they strap specialty footwear to their shoes and “skate” around the place. In addition to slides, there is an obstacle course, a bounce house and areas for dodgeball and carpet hockey. Photo courtesy of Zone 28. Thirty-three bowling lanes make up only a small portion of Zone 28, a fully remodeled fun center in Harmarville. 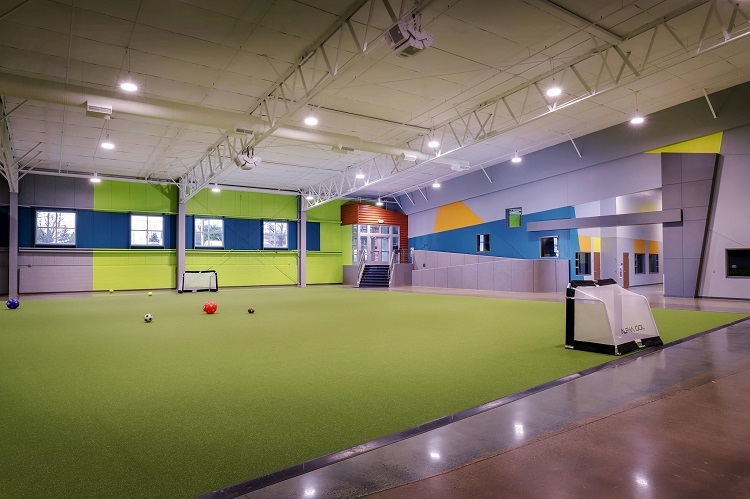 The 50,00-square-foot building also houses a laser tag arena, an immersive escape room, an arcade, party rooms, and the Rail House Restaurant and End Zone Sports Bar. 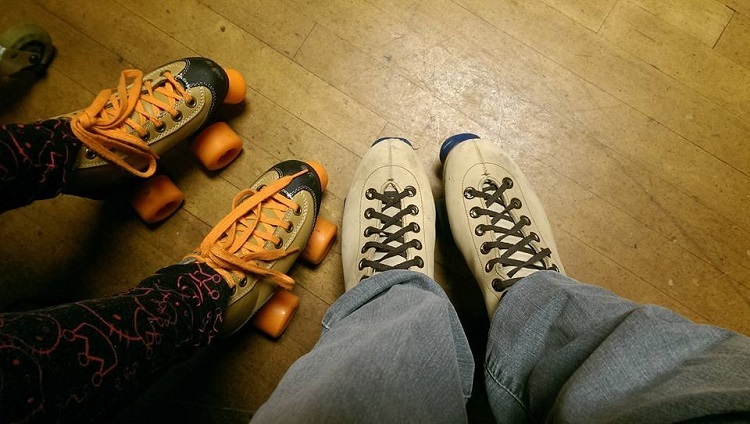 Neville Roller Drome has been rolling out different entertainment fads for 70 years. The Neville Island landmark is a time capsule that can be unlocked by lacing up a pair of skates (or blades!) and taking a few dozen laps around the floor. Photo courtesy of The Lightning Bug. Are the kids bugging you? Head to this large play area in Mars for a day filled with non-stop action. The Lightning Bug has bumper cars, miniature golf, laser tag, a rock climbing wall, arcade games and a free playground. The refreshment area features a menu bursting with fresh food items, including pizzas and Angus beef burgers, with gluten-free options available. If you’re driving down Route 19 in Cranberry, you can’t miss Fun Fore All. The park has tons of outdoor activities and the inside is just as thrilling. Enjoy the arcade, a 3D dark ride and the four-story Ballocity that puts the ball pits of yesteryear to shame. 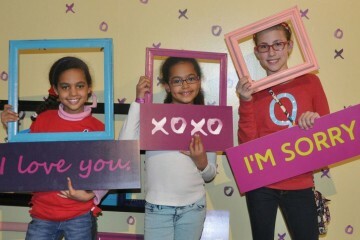 Photo courtesy of SeaBase Family Fun Center. 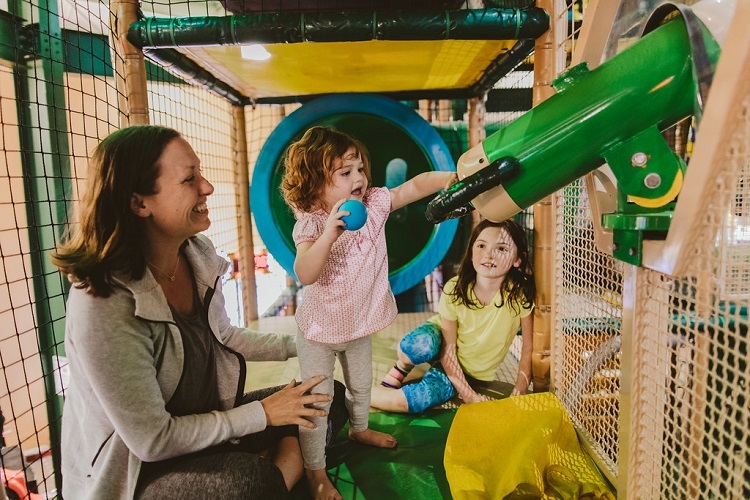 With its oceanic decor and seemingly endless amount of activities, Greensburg’s SeaBase has been a go-to staycation spot for parents since 1995. 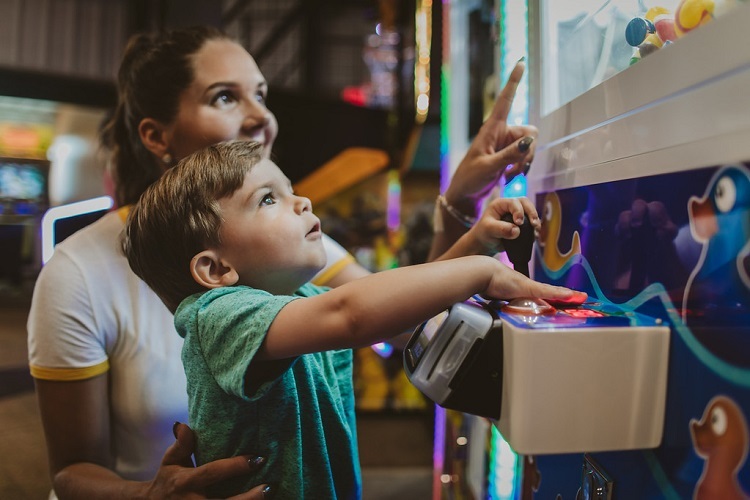 The family fun spot houses two large playrooms, an interactive game floor, music area, laser tag and maze, arcade and a train all under one roof. On Tuesdays at 11 a.m., the center hosts a toddler playgroup complete with a craft or activity, a short story and a snack.